You are here: Home » MEDIA » Comics » Iron Man 3 movie production art. 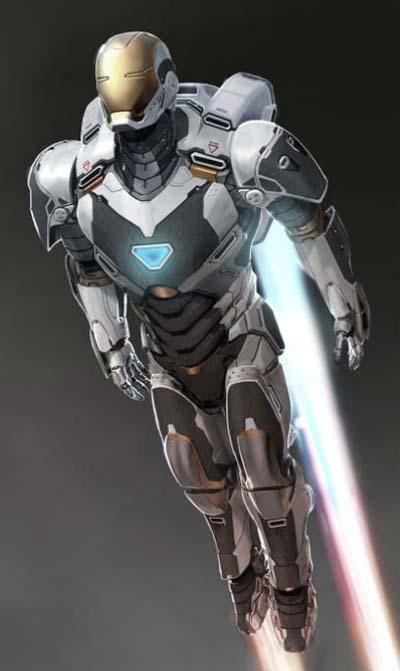 Iron Man 3 movie production art. 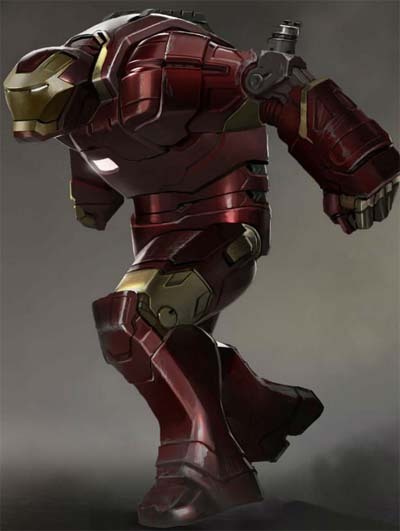 Iron Man 3 production art? Yes please, Jarvis. How about you show us the Hulkbuster and Space Operation variant suits, then? Oh yes! Iron Man 3… or Iron Patriot 1? Iron Man 3 full first trailer. Iron Man 3… does Superbowl. « Professor Elemental… I’m British.